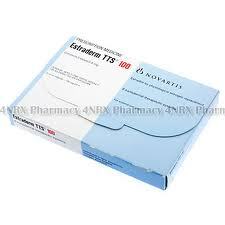 After not been able to get estrogen implants now here in Australia my doctor put me onto Estradot 37.5 patches but I constantly had hot flushes And mood swings. My then doctor said she couldn’t give me anymore, so after 7 yrs of not having hot flushes with my implant I’m now left to cope with these symptoms!!! Not happy Jane!!!!! So I went and talked to another doctor who really listened to me and put me onto Estrodot 100, she said to cut 1/4 off the end so I just get 75, this was great, I was feeling like a normal person. My next visit the doctor put me onto Estraderm MX50, what a pain, these patches are much bigger, thicker and you put them on your buttock (not easy to do)!! But I will persist as I trust my new doctor.